JUST REDUCED 10,000! RELOCATING MOTIVATED SELLERS! Be in before the New Year!! 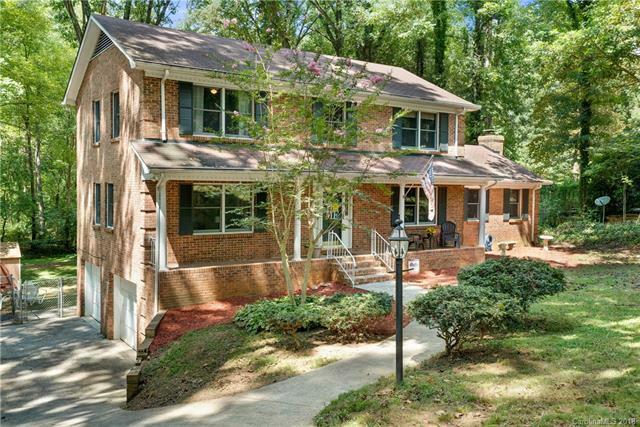 Lovely Two story full brick home with basement with a 2 car side load garage in sought after Farmwood with no HOA! 1.2 acre lot which is partially fenced! The back yard is big and flat! A large formal living room, dining room, & family room with tons of windows for natural light. Family room has a cozy wood burning fireplace. One of the bedrooms & baths are on the main level. Kitchen has beautiful cabinets, granite counter tops, & a double oven. Large bedrooms up with tons of closet space. Rec room in basement! Choice Home Warranty in place & will transfer to the new owners.Only a mile to the grocery store, farmers market, restaurants, and so much more in this lovely town! The BRAND NEW Mint Hill Hospital is only 4 miles away!